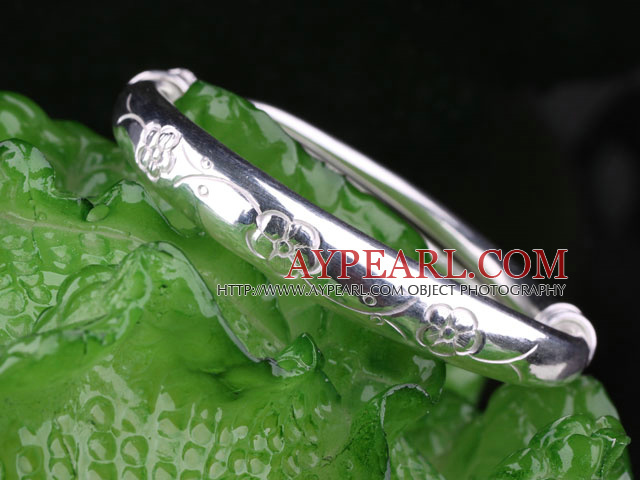 We can supply Fashion Style Sterling Silver(99.9% Silver) Bangle (With the Pattern of Plum Blossom ) with comparable price. 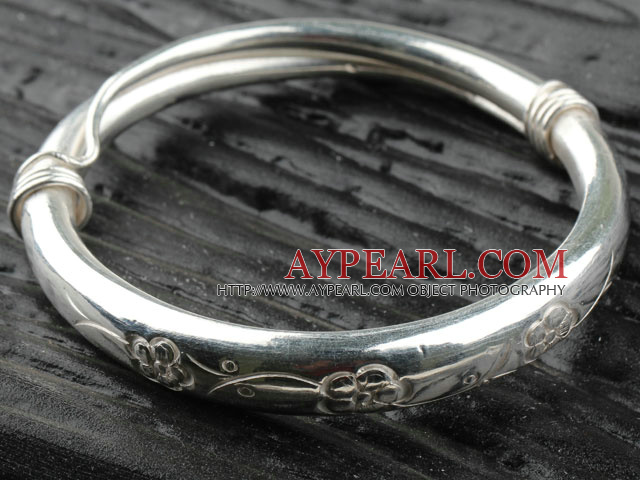 Welcome to wholesale Fashion Style Sterling Silver(99.9% Silver) Bangle (With the Pattern of Plum Blossom ) from Aypearl.com!!! 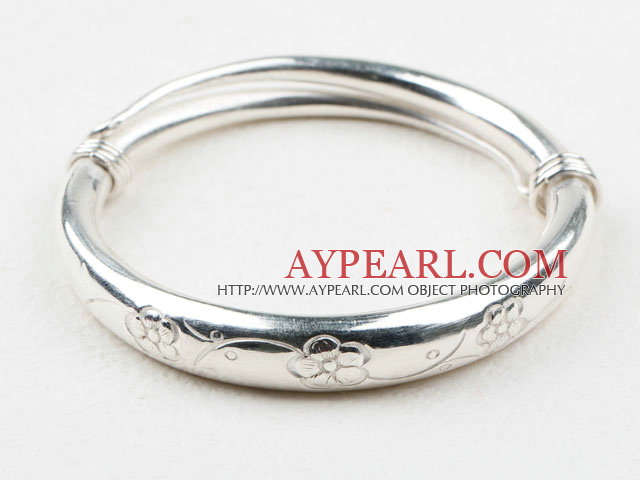 See other " (With " items. 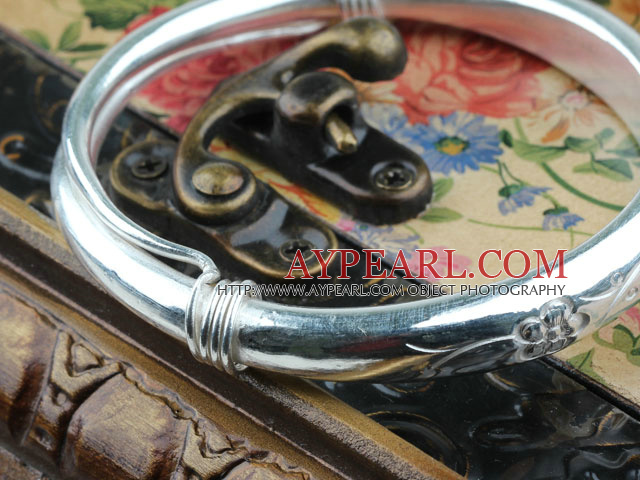 See other " Plum " items. 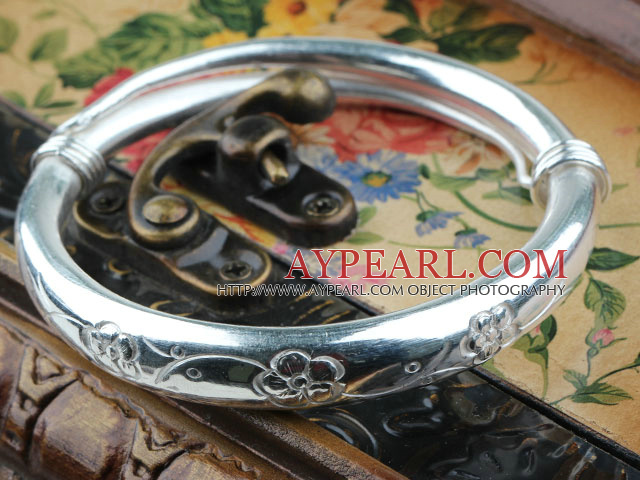 See other " Blossom " items.